Happy New Year from all the Year 2 staff. We hope you all had a fantastic, fun filled Christmas and here’s to a great New Year! We launched our topic ‘Toy Story’, with a fun-filled day where the children learnt about different Victorian toys and games from the past. They had the opportunity to design and make a cup and ball toy as well as sharing and discussing their own favourite toys. Throughout the topic, we will consider toys from the past and present by using a range of sources such as talking to older family and friends. We will research this area further when we welcome back a former teacher of St George and St Martin. Our English will often be linked to our topic work with a focus this term on non-fiction texts. 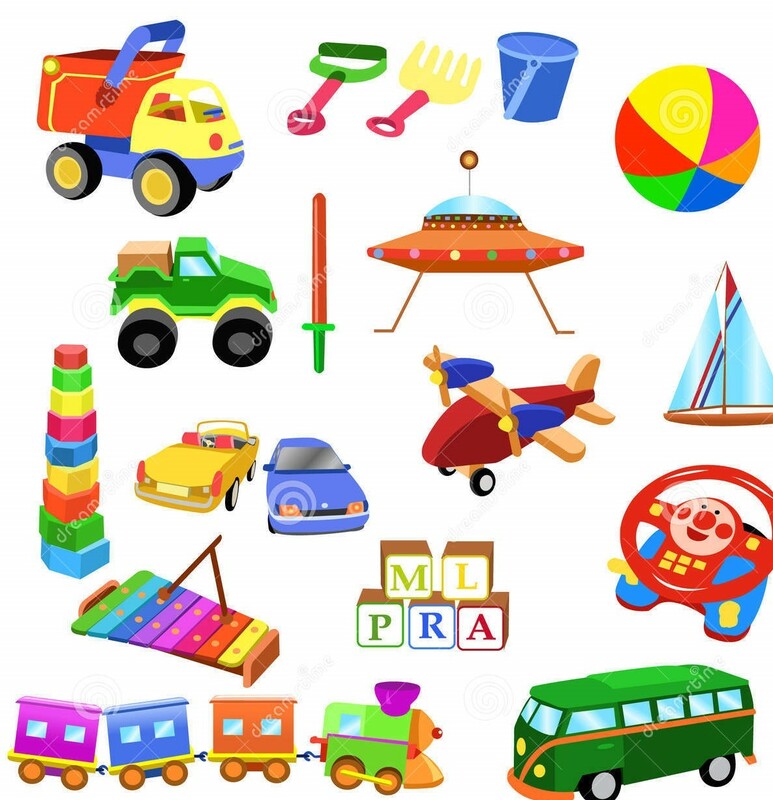 These will include reports about toys, instructions of how to use toys and play games and also producing timelines regarding the history of toys. In Science, we will be thinking about the different materials used to make toys and how this may have changed over the years. We are visiting Legoland Discovery Centre in Manchester to consolidate the areas of learning from our topic.